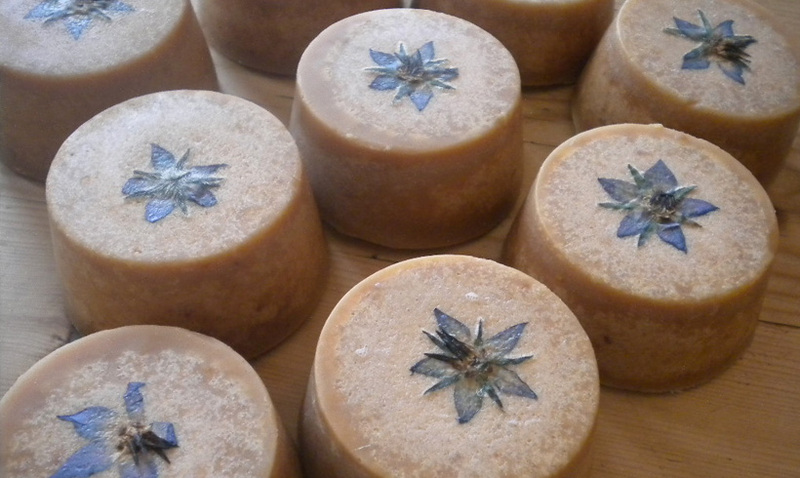 Llanvalley is a range of goats milk soap, honey & beeswax balms and natural cleaning products, all handmade using traditional methods on our smallholding in the Vale of Llangollen. 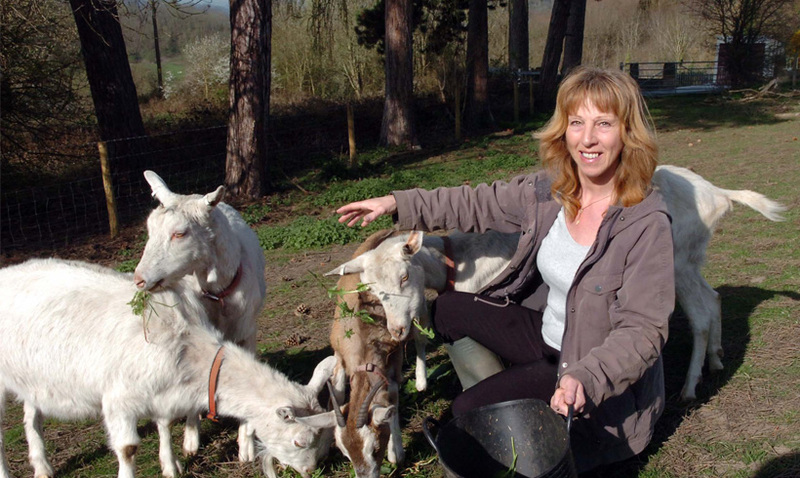 We use fresh milk from our own Goats who are free to roam our wooded hillside. All our products are suitable for vegetarians and is cruelty free. In our goat milk and honey soaps we use local Welsh or Shropshire honey and fine organic oatmeal. Some of the soaps are embellished with home grown herbs and flowers. We are also exploring the potential for a food product range, including goat meat, milk and other items.